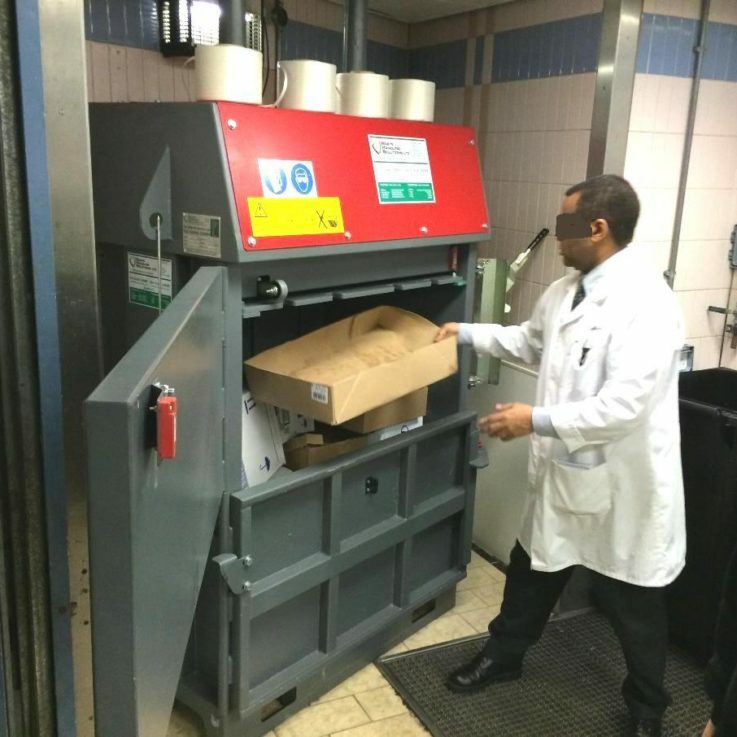 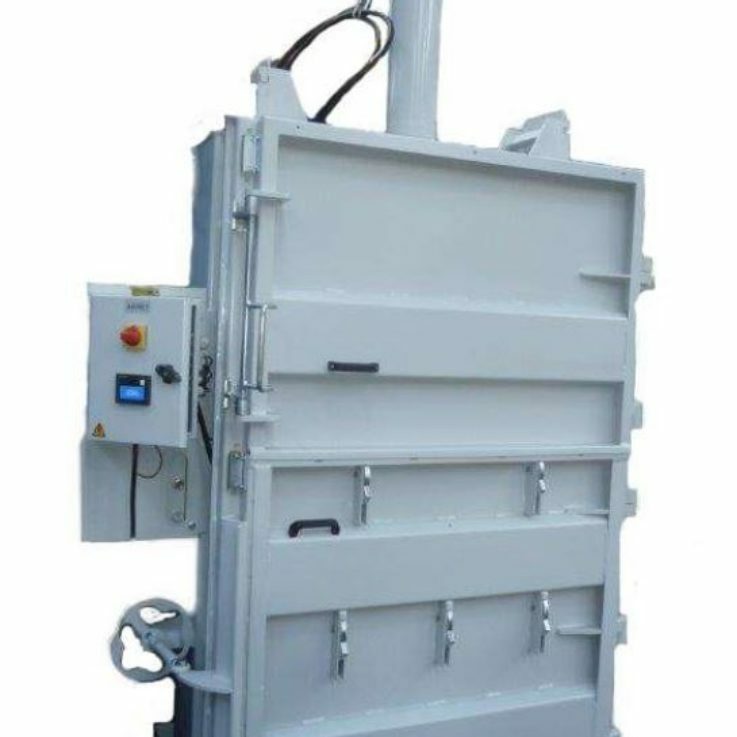 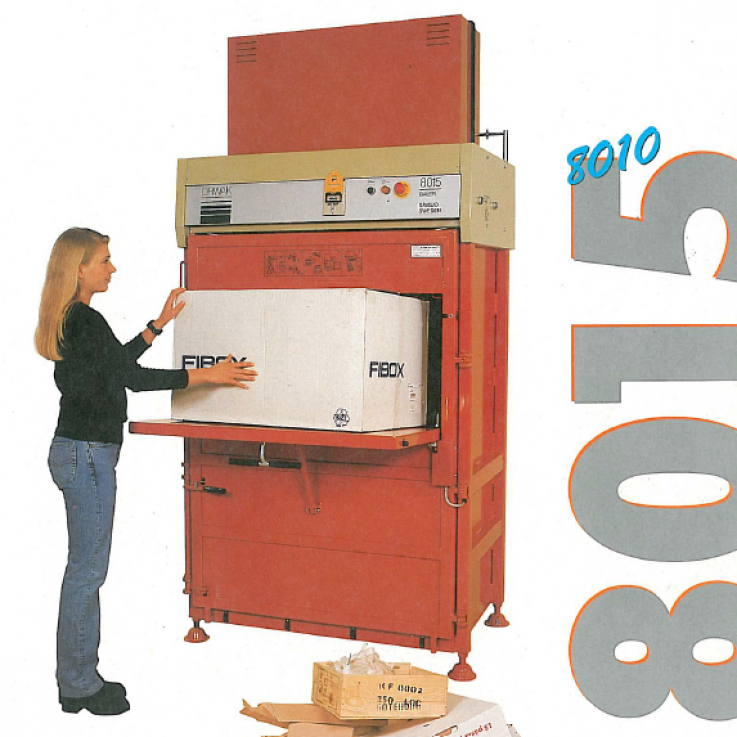 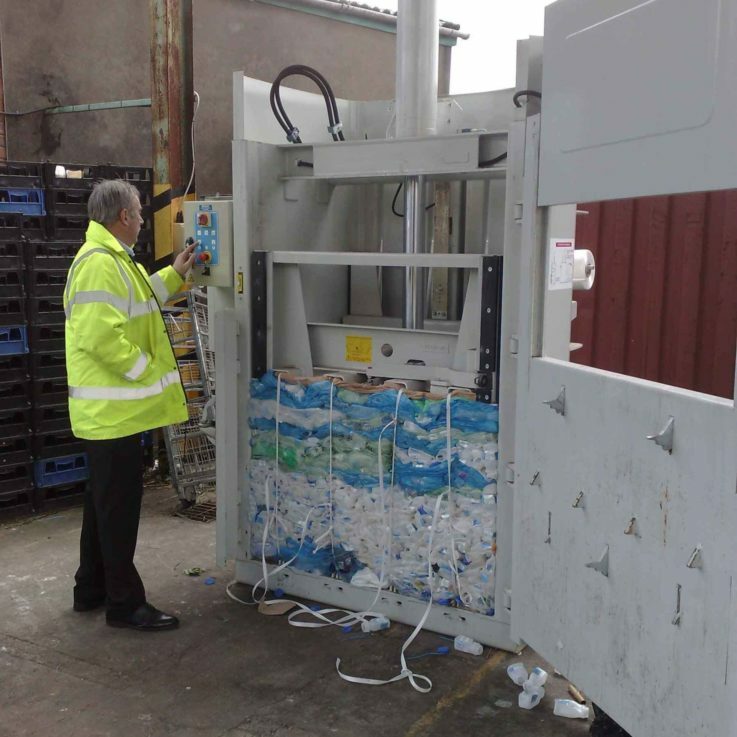 If you generate up to 10 tonnes per week of cardboard or plastic you may benefit from using vertical balers. 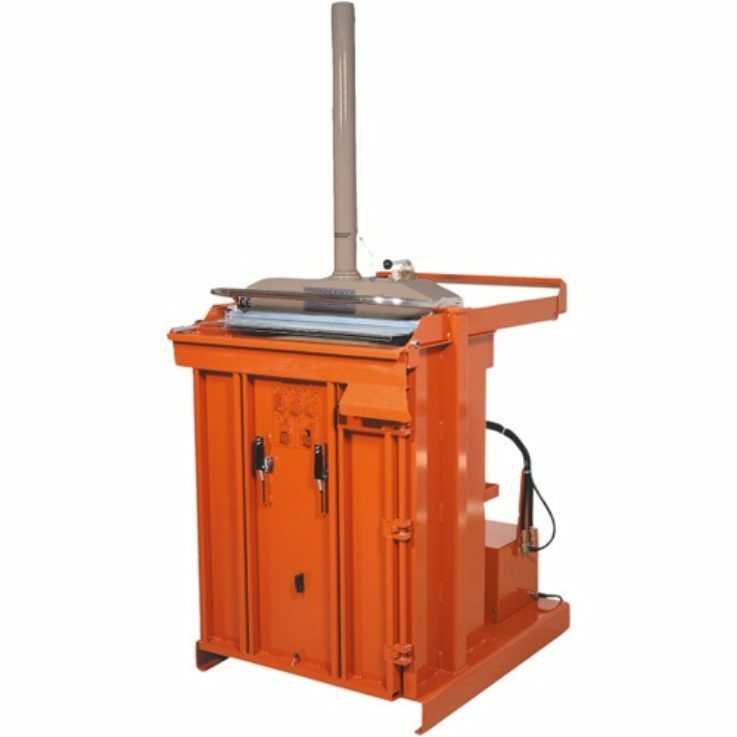 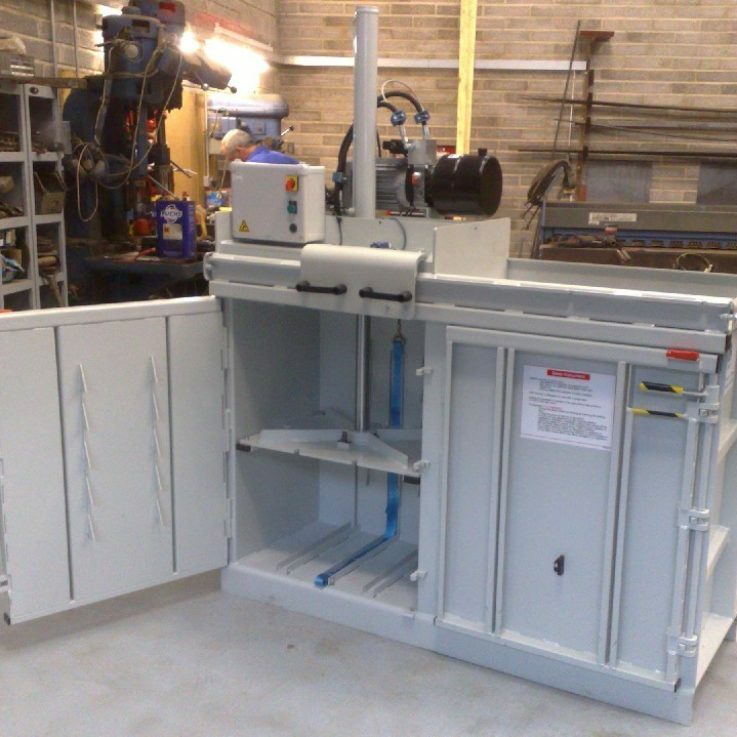 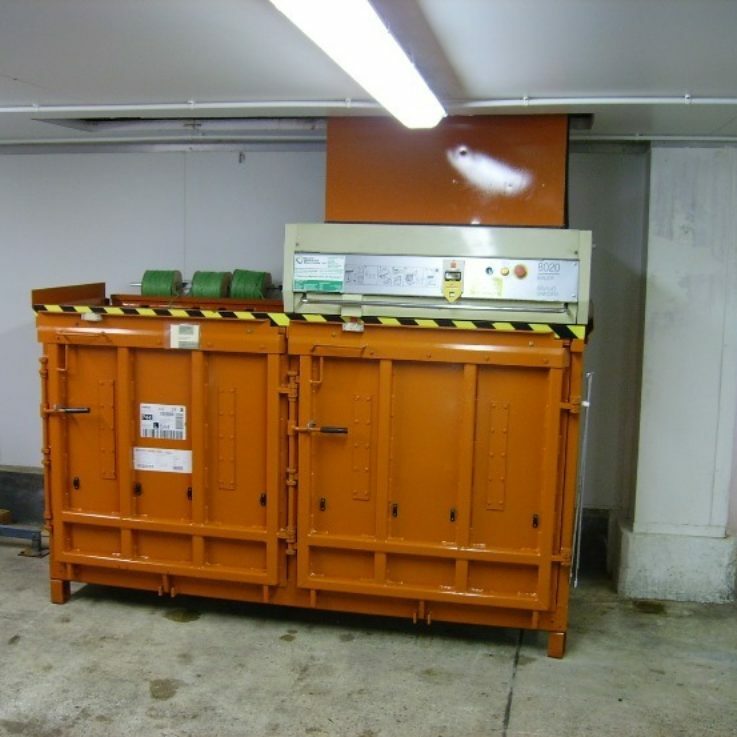 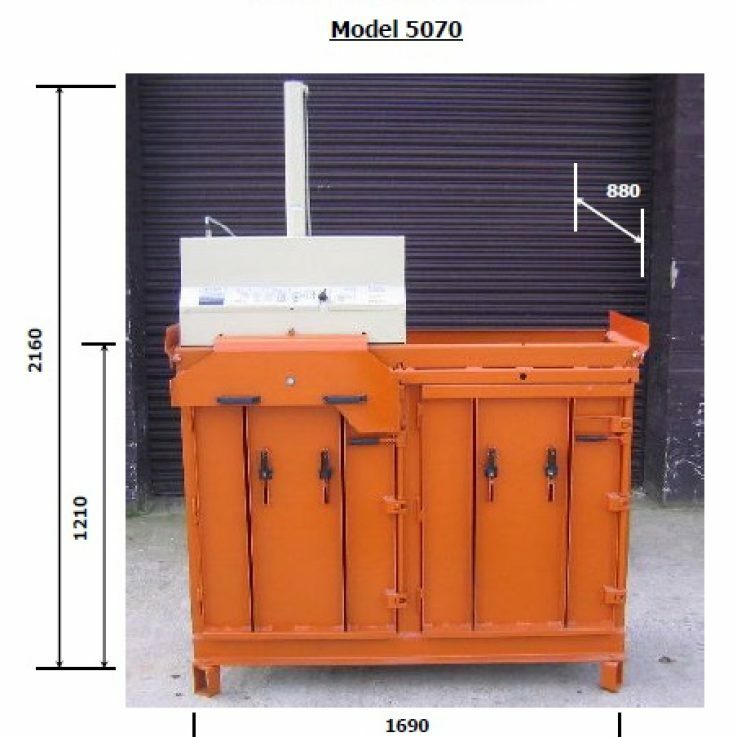 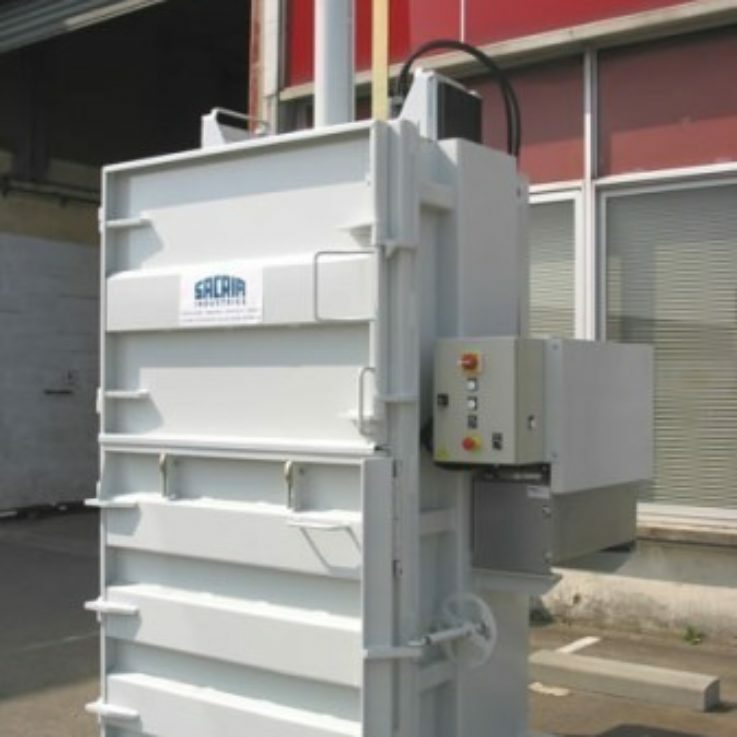 As a result of using a baler you will reduce your waste volumes, and your waste disposal costs. 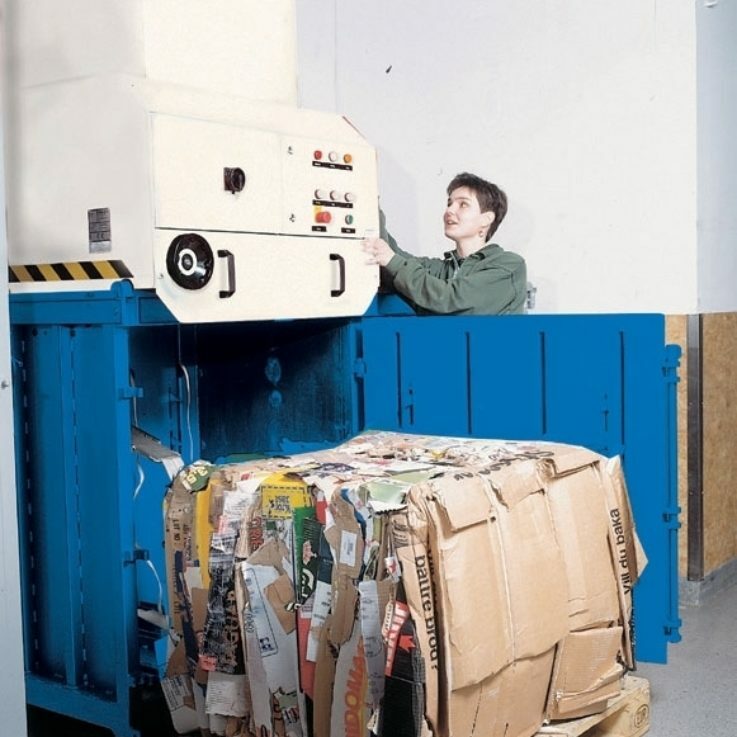 By using balers this will give you the opportunity to generate an income from recycling. 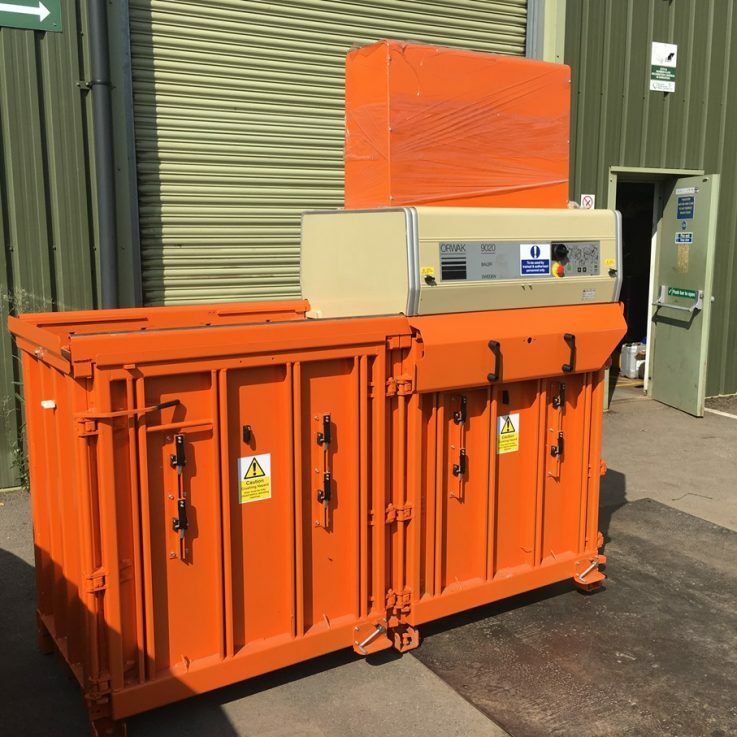 The bales are produced and then tied off using Baling Twine, Baling Tape or Baling Wire. 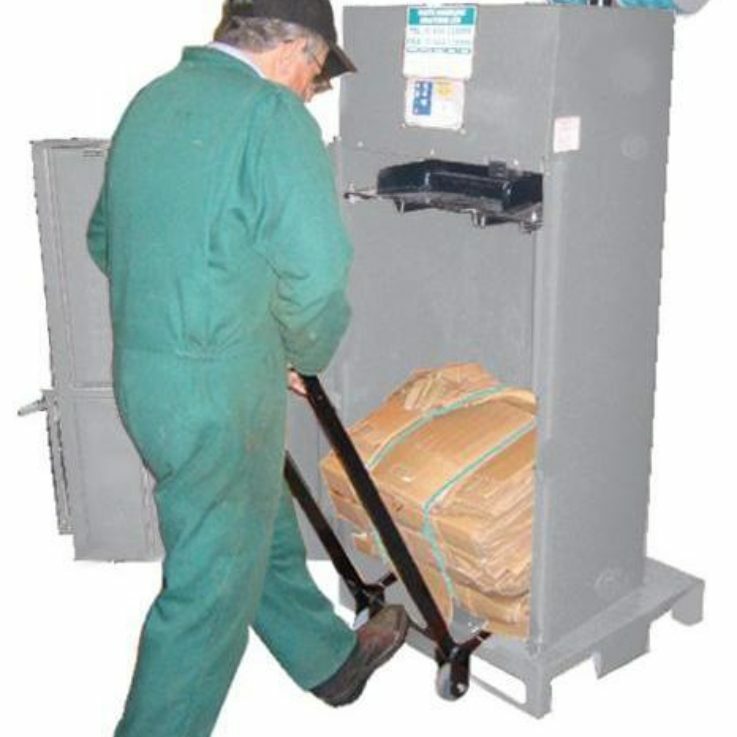 These products are bought from WHS or our consumables division Bag & Bale Ltd.